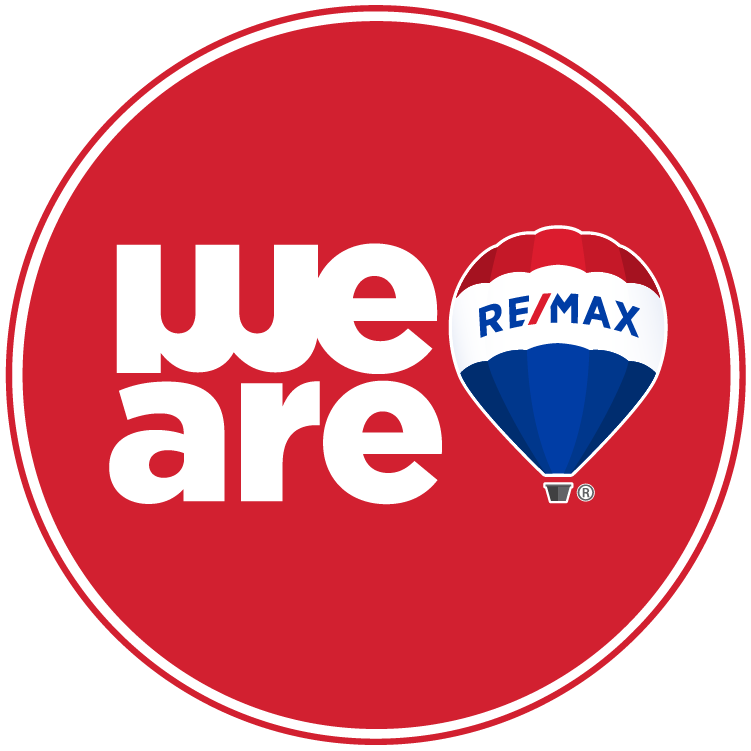 RE/MAX Connection - Medford is with you every step of the way. Buying, selling, investing or renting. Providing real estate expertise throughout Medford and the surrounding areas in Burlington and Camden Counties, RE/MAX Connection - Medford Agents offer the support you need. Your source for buying, selling and investing in South Jersey!